Hauntu, pronounced haunt-you, is a theatre performance and a haunted house combined into a single immersive experience - bringing a blend of live theatre, role play and storytelling that come together. 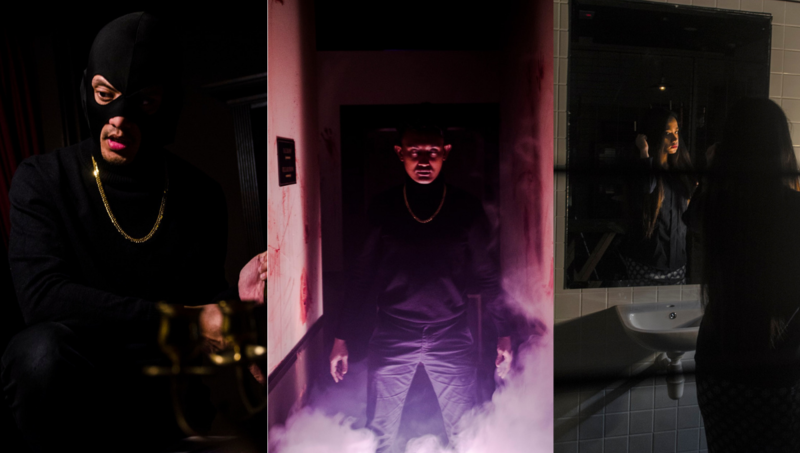 It is Malaysia’s first and only immersive horror experience, where guests take on the roles of characters in a story, interact with other characters performed by real actors and make decisions that will affect the outcome of the experience. For fans of the Netflix show, Westworld, the concept of Hauntu should be easy to understand. The idea of Hauntu was born after identifying that the demand by Malaysians for new and unique experiences is growing exponentially. “Traffic to Breakout experienced double-digit growth every month - we knew that Malaysians were actually not just ready, but craving for more different experience”, Johnny Ong, co-founder of Breakout and Hauntu explains. 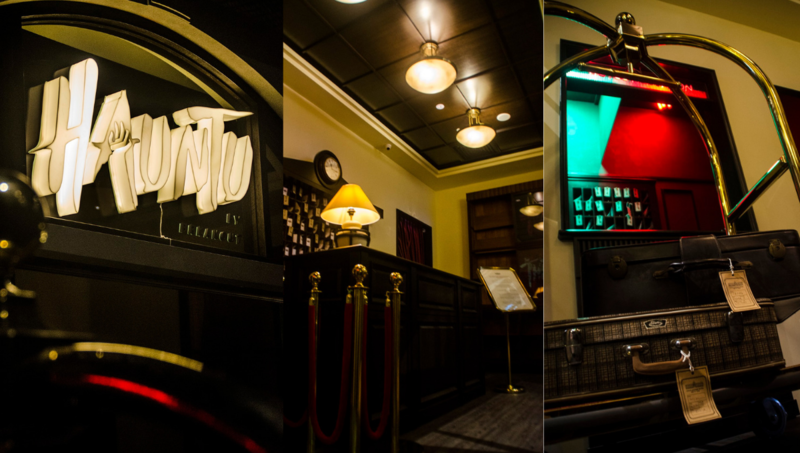 “Unlike Breakout, where the aim for guests is to escape and solve puzzles - at Hauntu, the guests take on character roles within the story of the month with the objective of committing a fictional crime or completing a mission”, Ong further explains.